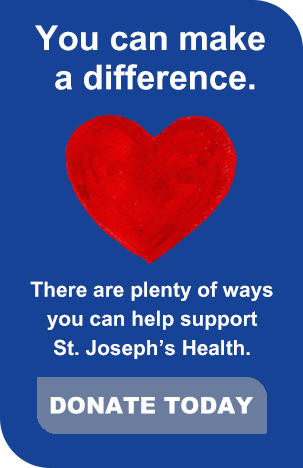 St. Joseph’s Health has two charitable foundations that raise funds and friends to further our mission. Through a full complement of fundraising programs and events, the Foundations fund important programs and projects that help improve healthcare in our community, with special concern for the poor and underserved. 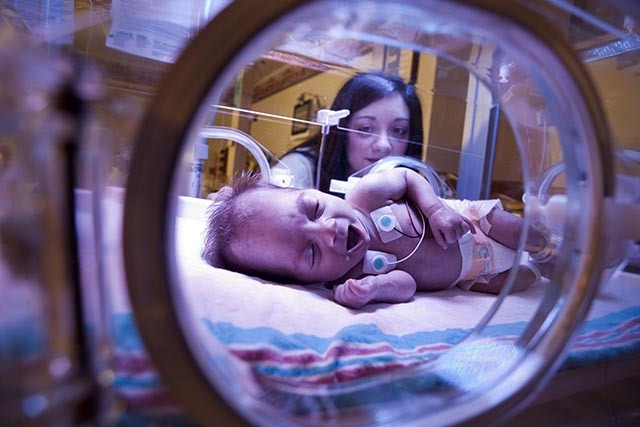 The St. Joseph’s University Medical Center Foundation is a 501(c)(3) charitable organization with the mission to promote the interests and programs of St. Joseph’s University Medical Center, St. Joseph’s Children’s Hospital, and St. Joseph's Nursing Home. The St. Joseph’s Wayne Foundation is a 501(c)(3) charitable organization with the mission to raise funds for St. Joseph’s Wayne Medical Center.